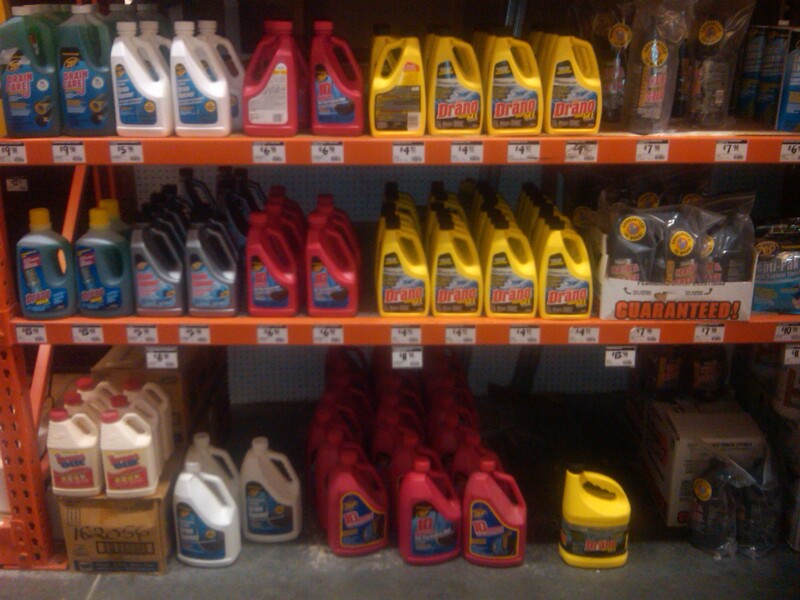 Just how safe and effective is that liquid drain cleaner? 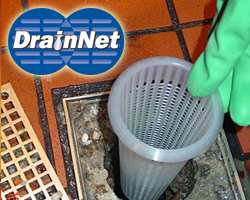 The Drain-Net product line is the green alternative to chemical pipe cleaners. For anything more than a superficial drain clog you will likely have to use an acidic chemical or an enzyme chemical. Acidic chemicals typically contain sulfuric or hydrochloric acid which can actually damage the very drains you are trying to protect, not to mention the damage chemicals like these do to the environment. While Enzyme chemicals and Alkaline chemicals are a little more environmentally friendly, they do not provide the results needed when a major drainage issue occurs. Don’t forget that all these chemicals end up in our lakes, rivers, and drinking water. We are all much better off using a chemical-free solution whenever possible! 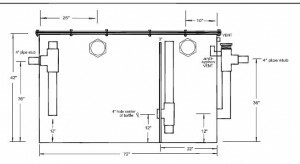 Go to www.drain-net.com to view preventative plumbing products for restaurants, commercial kitchens, and homes.